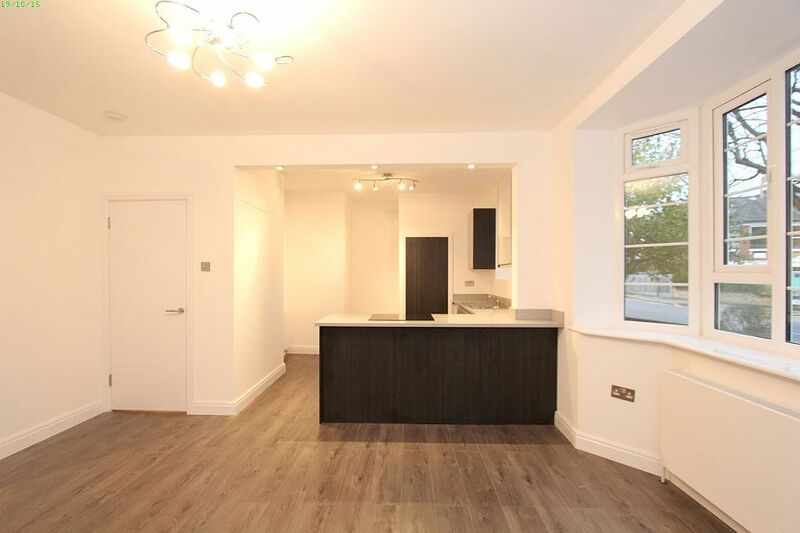 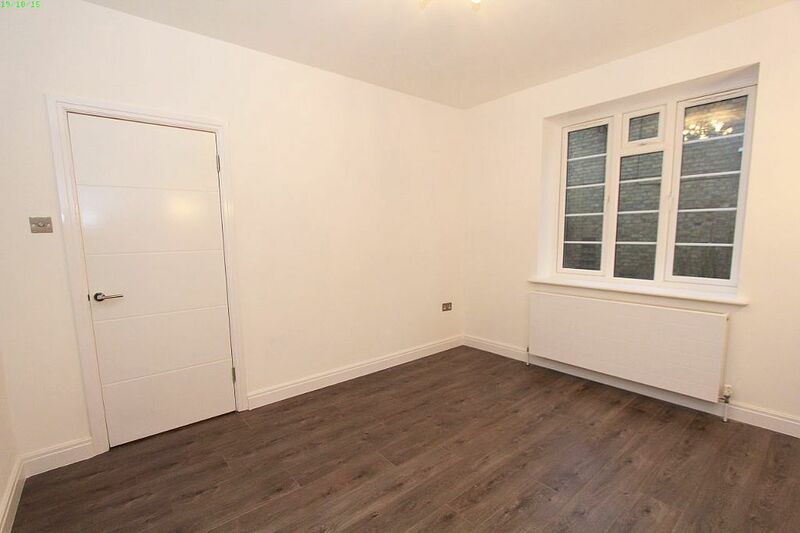 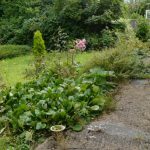 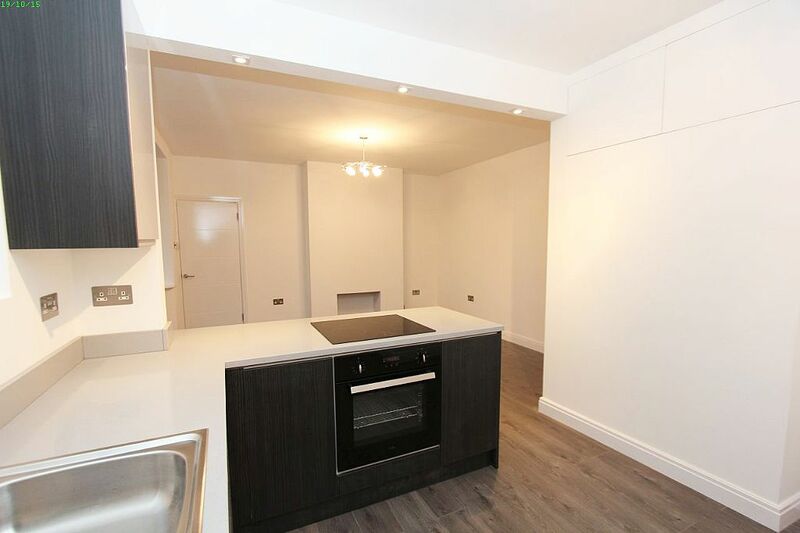 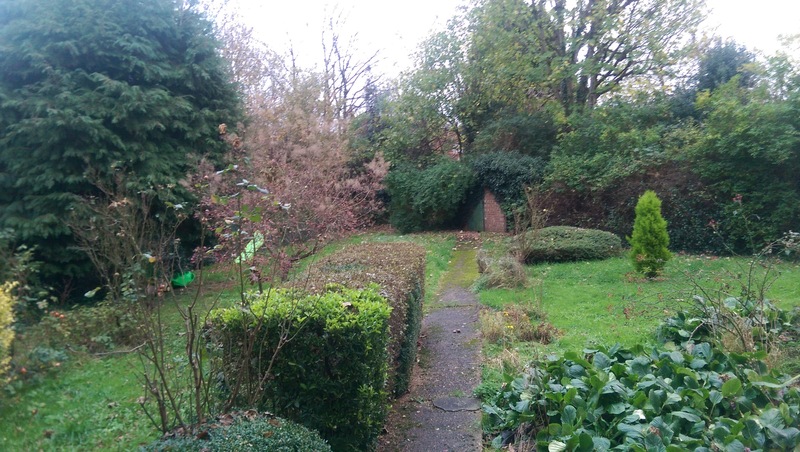 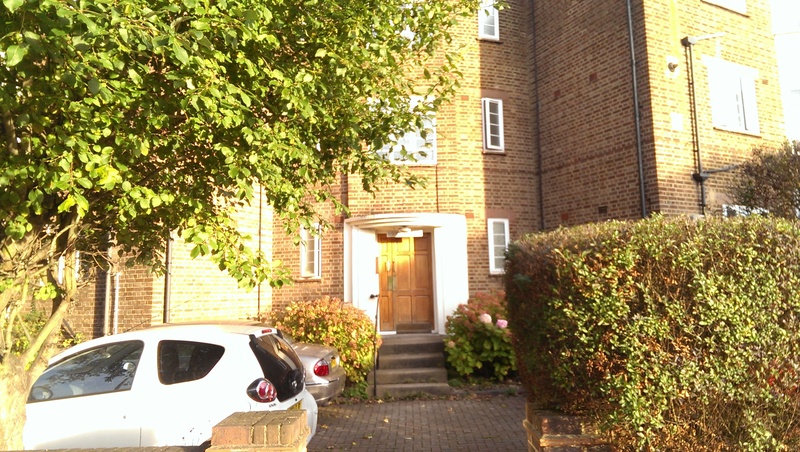 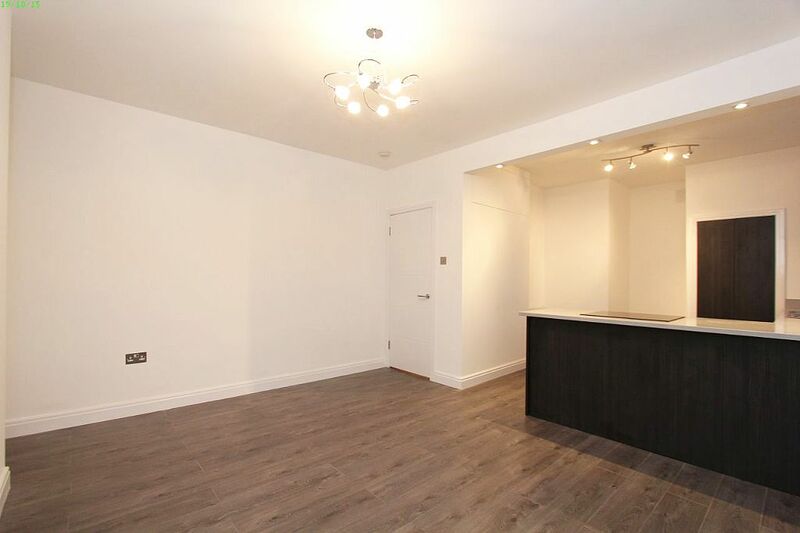 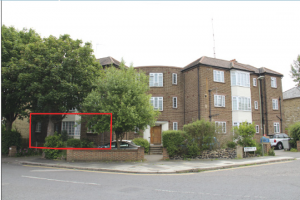 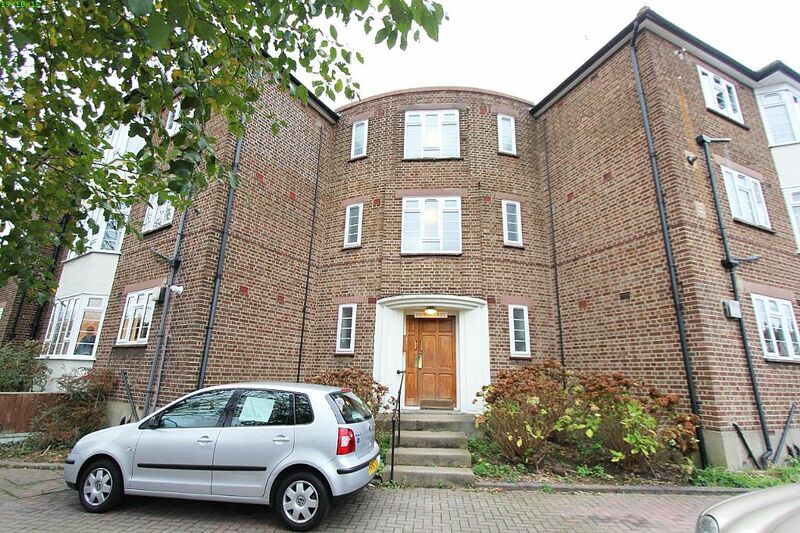 A very unique larger than average ground floor, 1 bed apartment close to the capital. 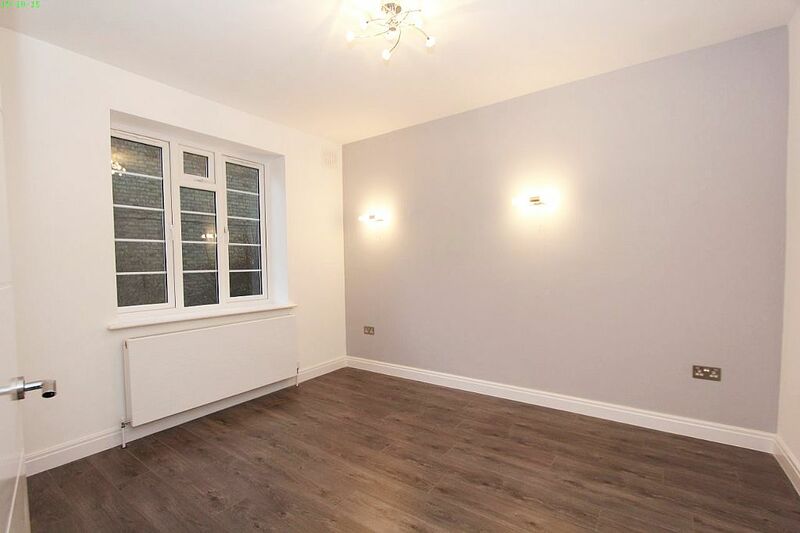 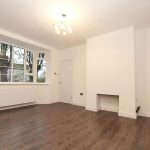 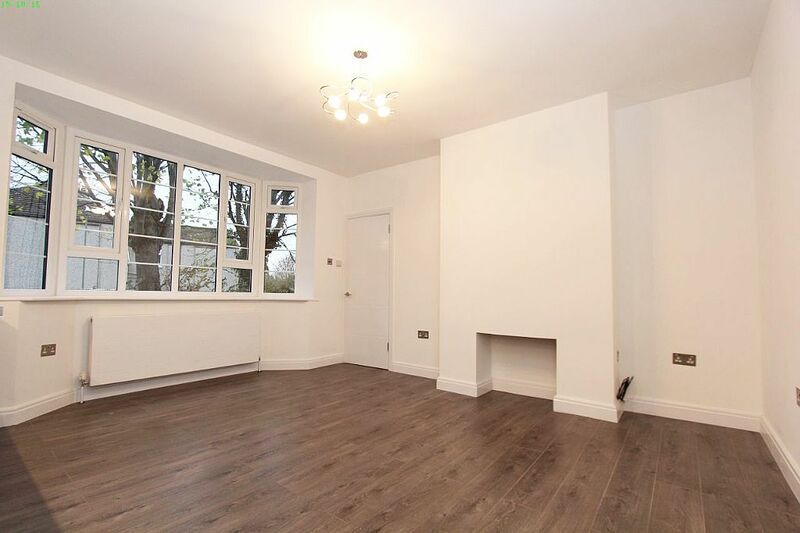 A beautifully presented one bedroom apartment situated within a quiet road in Muswell Hill. 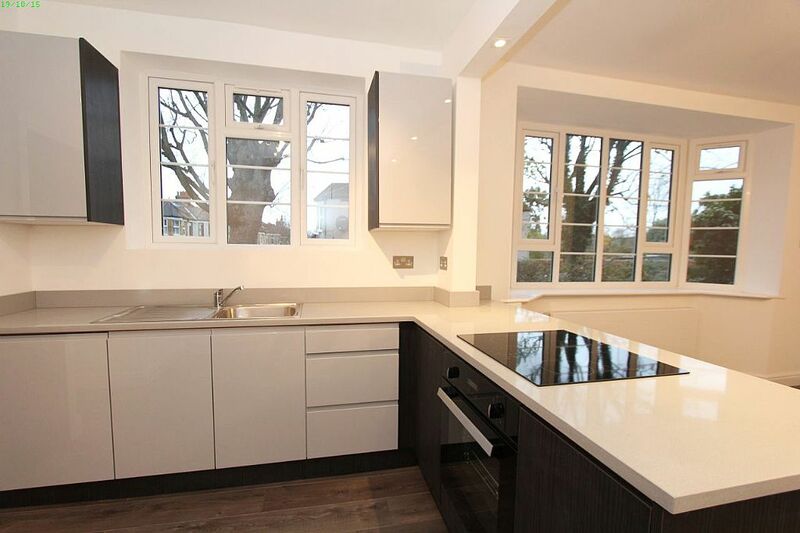 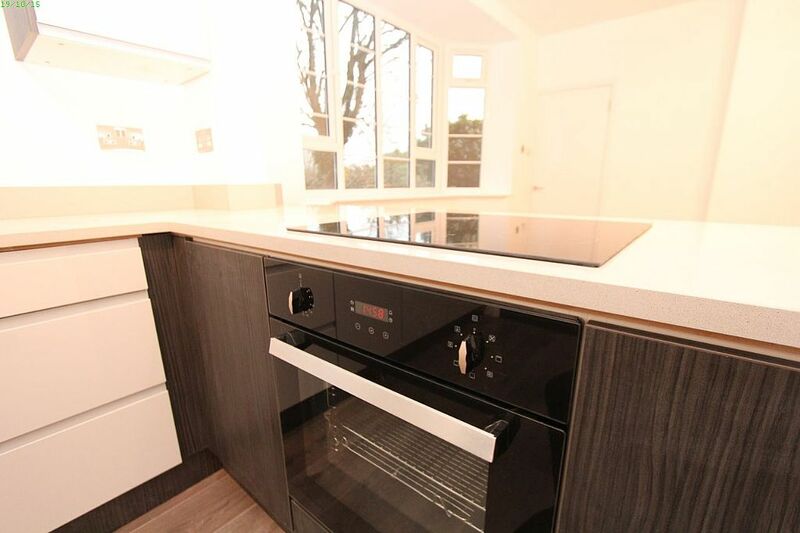 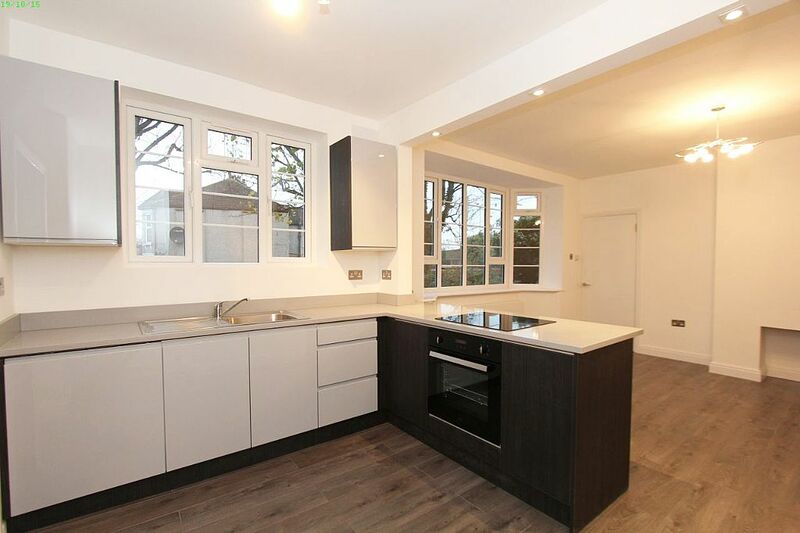 This stunning spacious property offered by Flats-for-Sale-Muswell-Hill, is located on the ground floor of this well maintained small mansion block and has been fully refurbished to a very high standard. 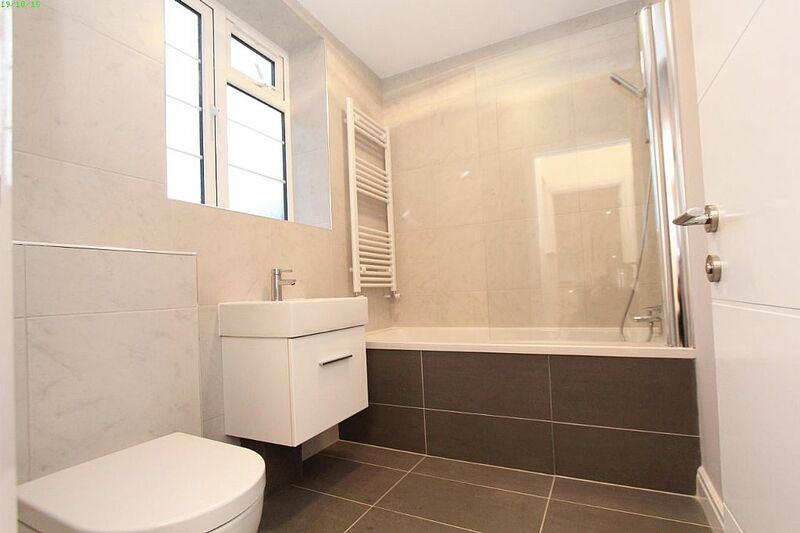 The smart and contemporary accommodation briefly comprises entrance hall, large open plan lounge, modern fitted kitchen with Quartz worktops, double bedroom and a luxury family bathroom with porcelain tiling. 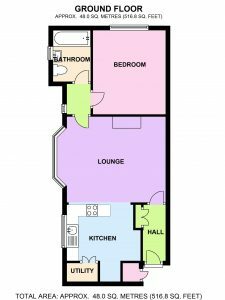 Additional features include brand new double glazing throughout, central heating with boiler warranty, USB power sockets to lounge and bedroom, ample storage, installed and unused kitchen appliances with manufacturers warranty and a utility area plumbed for washing machine. 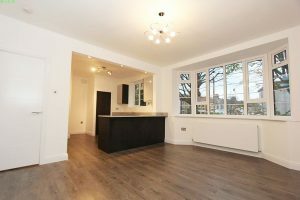 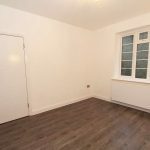 The property is extremely well connected with excellent transport links at Muswell Hill Broadway and Highgate tube (Northern Line) and also close by is the North Circular Road providing easy access around London. 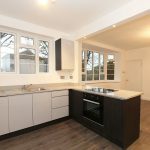 This fantastic property offers a “turn key” solution for purchasers and has the added advantage of being chain free for a quick sale. 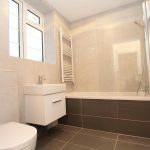 Plumbing for washing machine, laminate flooring, wall mounted combination boiler.